Slippage Free - Belt Protecting - Maintenance Free! required modifications to deliver your a custom fit. 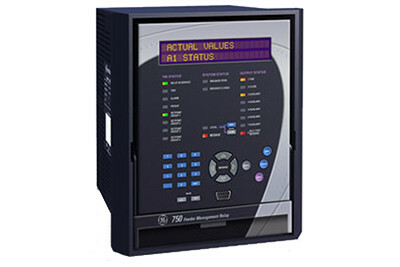 help you select the correct VFD to meet your needs. 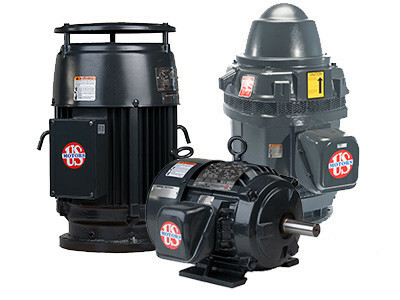 Laron is the solution provider for all your electric motor and electrical apparatus needs. We can assist you with selecting a specific motor for your application or custom design a solution to replace obsolete and unavailable motors. Our multilingual staff is friendly and responsive and wants you to succeed. We deliver solutions, not commodities. Laron specializes in helping you to select the proper for your application. We can customize motors to be drop in replacement for your vintage motors. All of Laron’s motors go through a 26 point quality inspection prior to shipping. Laron stocks VFDs from 5Hp up to 500Hp from manufacturers such as US-Nidec, Toshiba, Siemens and Teco. 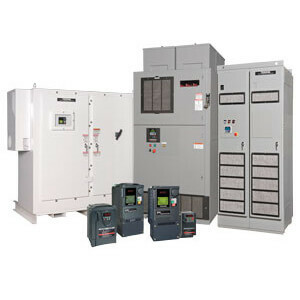 We can help you select the correct type and size VFD to fit your need. Laron works closely the numerous manufacturers to create custom pad mount and pole mount transformer solutions. 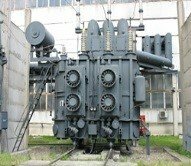 We supply transformers from 480-4160V from manufacturers such as ABB, Eaton and Siemens. 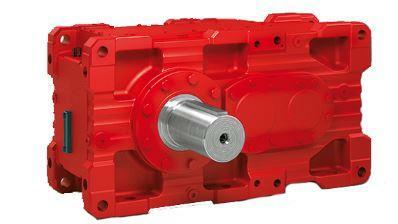 Laron has close relationships with top tier gearbox suppliers. This is allows us to provide standard products as well as custom developed solutions to fit your need. We have the knowledge and understanding to keep your Industry in Motion. We have numerous relationships with Electrical Component manufacturers and resellers to provide you with the equipment you need. Whatever your application, we can help.